Early Birds..were old..Early to Bed , early to rise!!! Hoganknows wrote: Early Birds..were old..Early to Bed , early to rise!!! 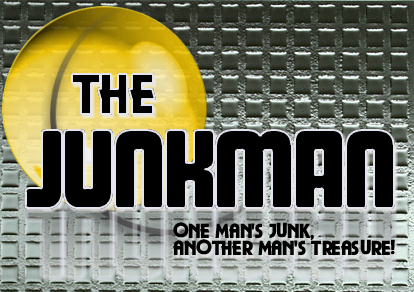 Your right June 1st...You beat me to the punch Junkster..good morning Junk's Place and Mr. Junk..Back to work!!! Ah yes, June 1, 2010.......................I think we should call this the Grand Opening of Junk's Sports Forum. JHow does that sounds to you guys? -WTH is hump day?? Is that for guys who go Mon.-Fri. Ya'll have a great Friday!! !